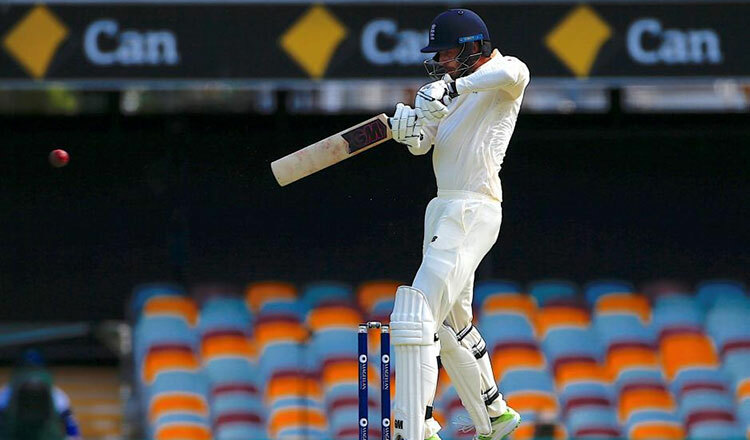 LONDON (Reuters) – James Vince has been recalled to England’s squad for the fourth test against India in Southampton starting on August 30, the England and Wales Cricket Board (ECB) said on Thursday. 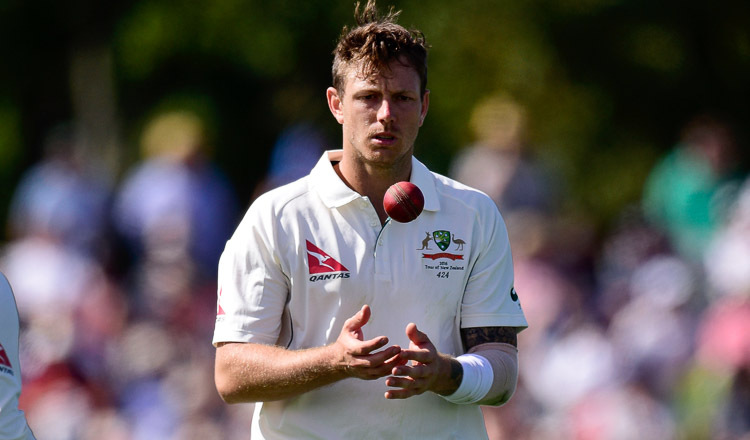 The 27-year-old Hampshire batsman will provide cover for Jonny Bairstow, who suffered a small fracture to his left middle finger after being stuck by the ball while keeping wicket on day three of the third test at Trent Bridge. 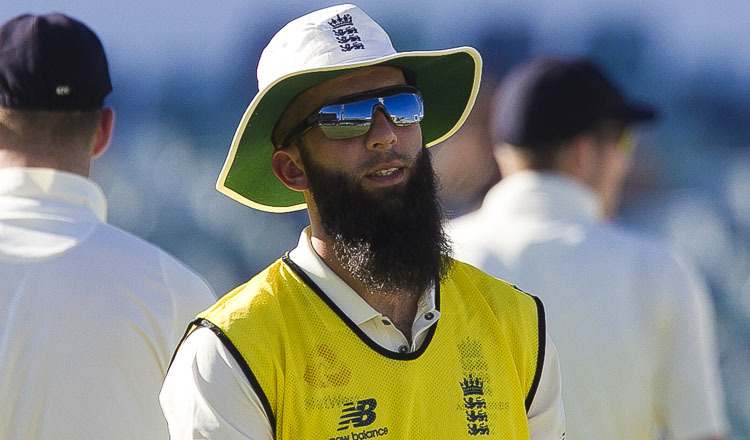 Vince, who played the last of his 13 tests against New Zealand in March, has scored 847 runs at an average of 56.46 in county cricket this season. Fast bowler Jamie Porter has not been included in the squad and will return to Essex ahead of their County Championship clash with Hampshire. India won the Trent Bridge test to narrow England’s lead to 2-1 after three matches of the five-game series. 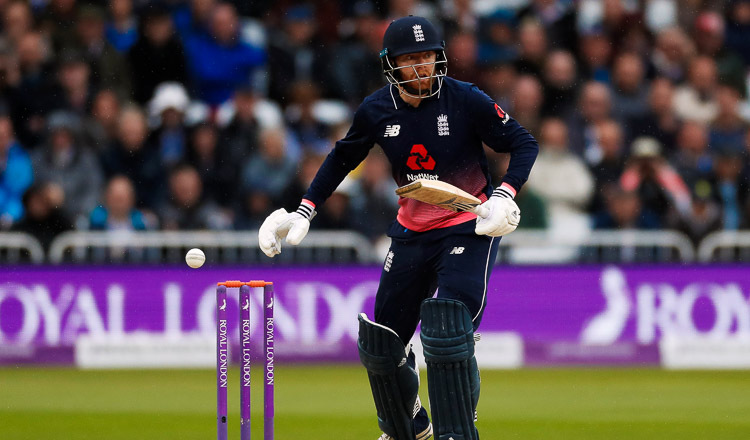 Full squad: Joe Root (c), Moeen Ali, Jimmy Anderson, Jonny Bairstow, Stuart Broad, Jos Buttler, Alastair Cook, Sam Curran, Keaton Jennings, Ollie Pope, Adil Rashid, Ben Stokes, James Vince, Chris Woakes.